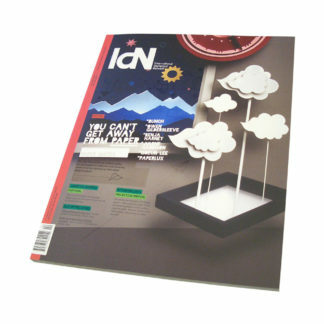 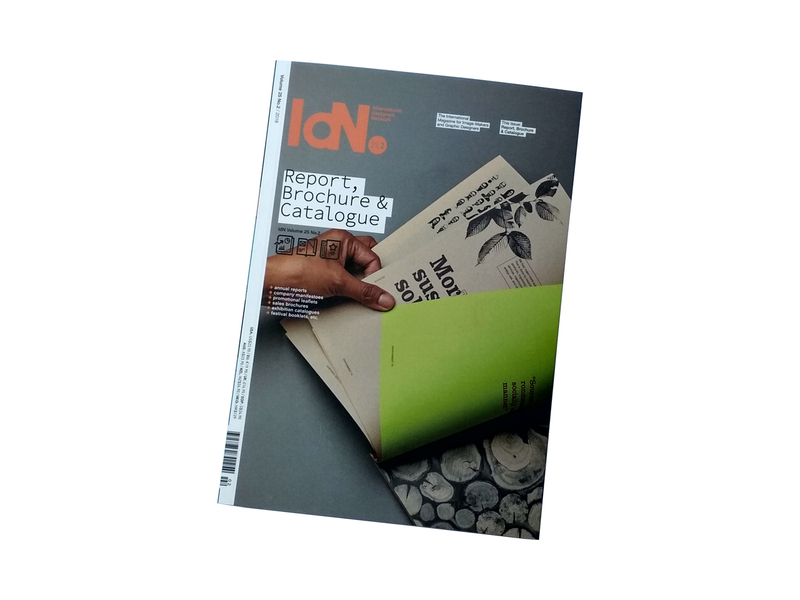 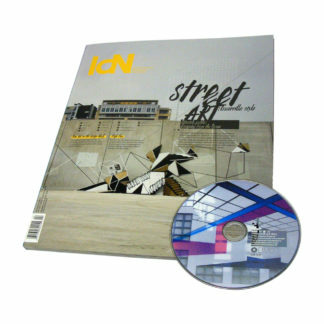 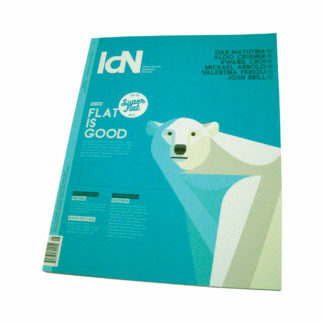 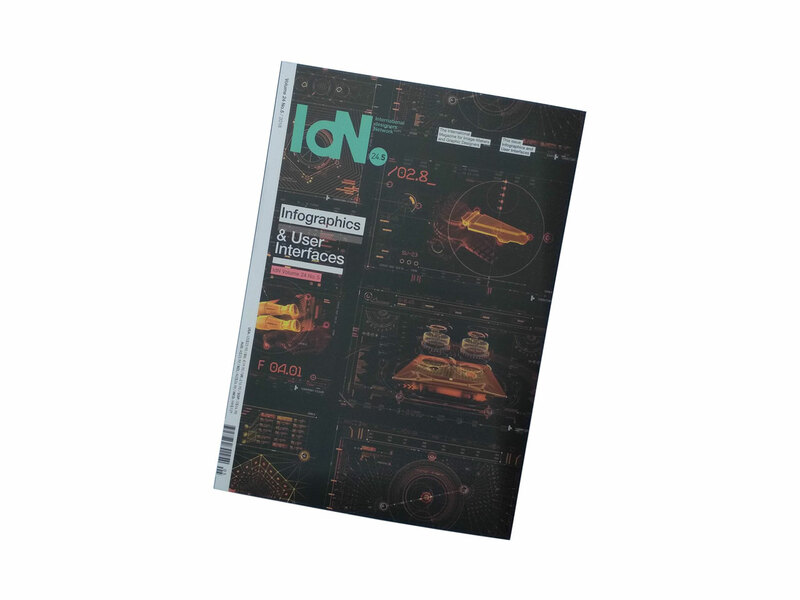 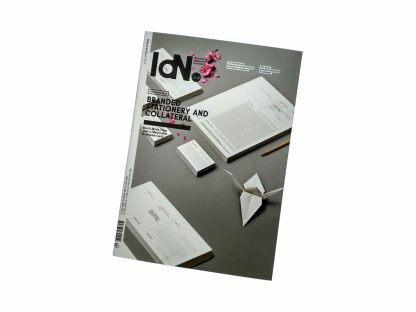 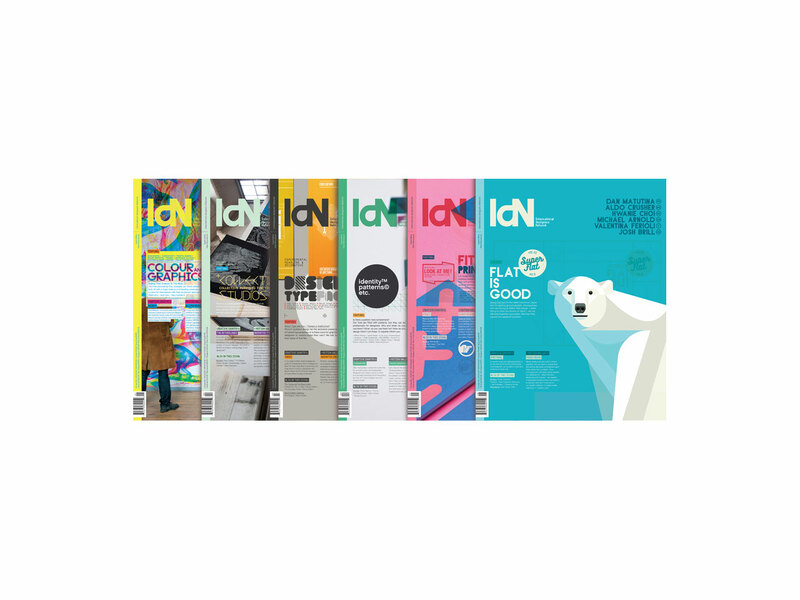 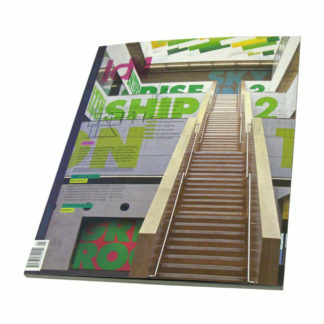 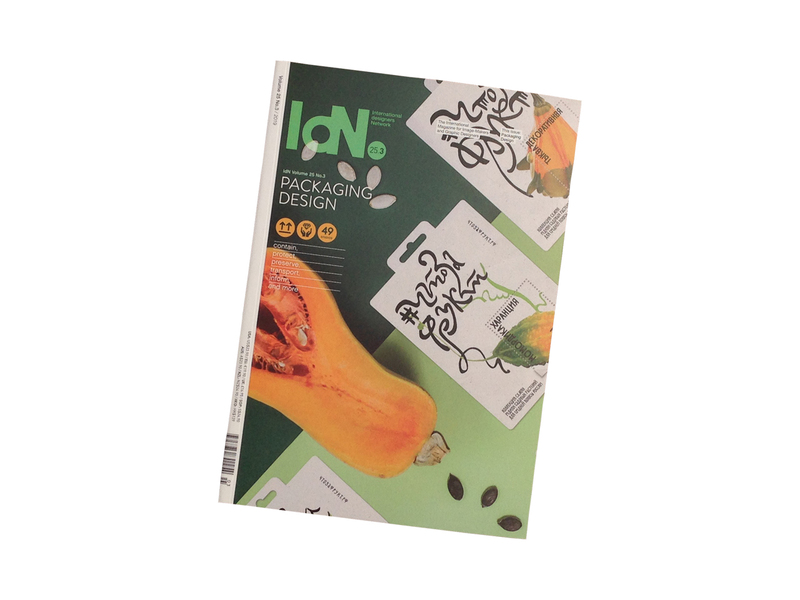 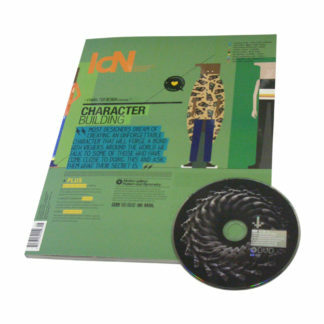 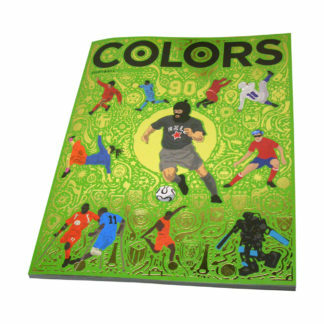 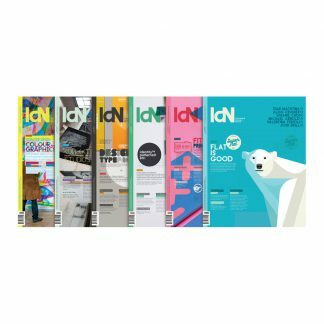 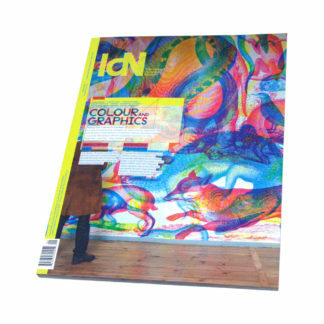 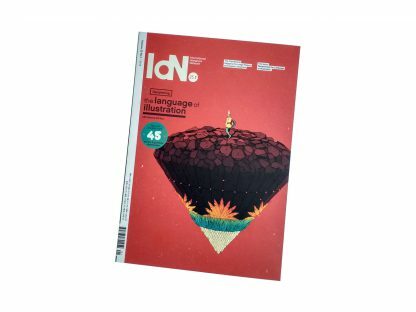 The yearly subscription of IdN Magazine consists of 6 regular issues delivered once every 2 months. 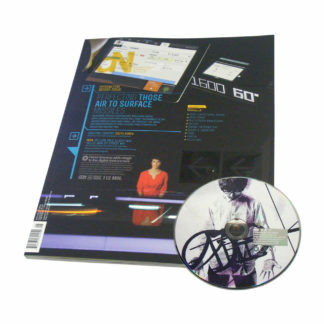 • Standard surface delivery included. 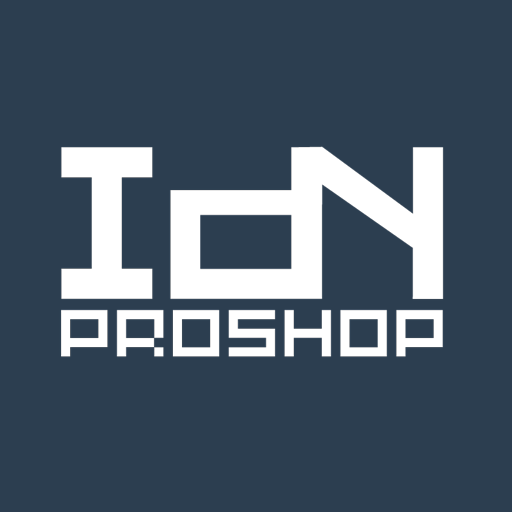 • Air mail shipping available as option. 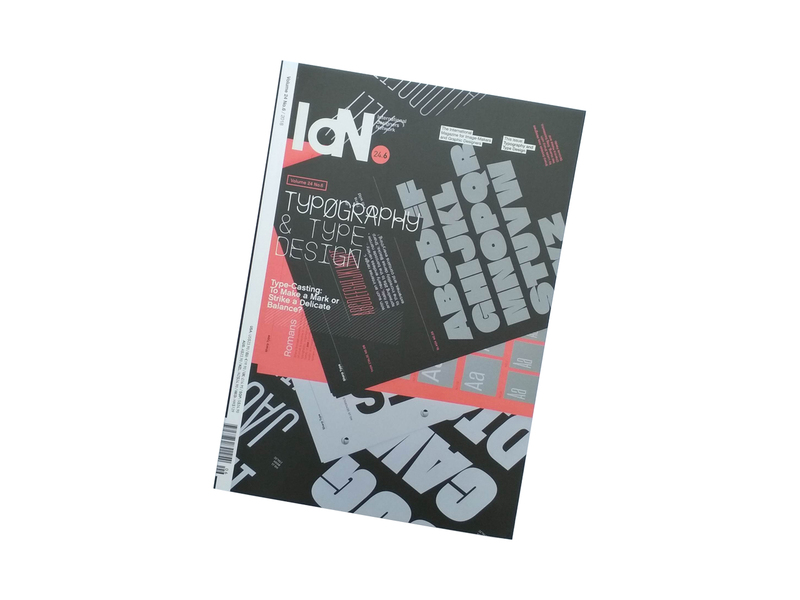 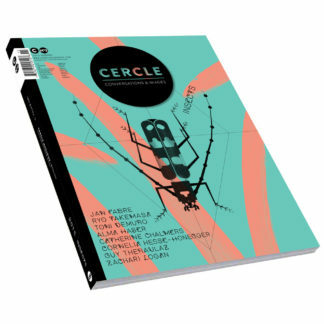 • Take the 2-year subscription and save even more!